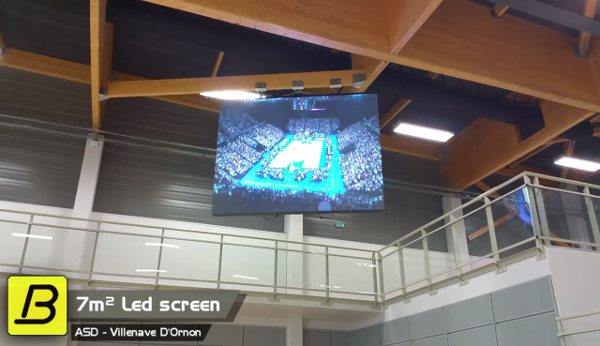 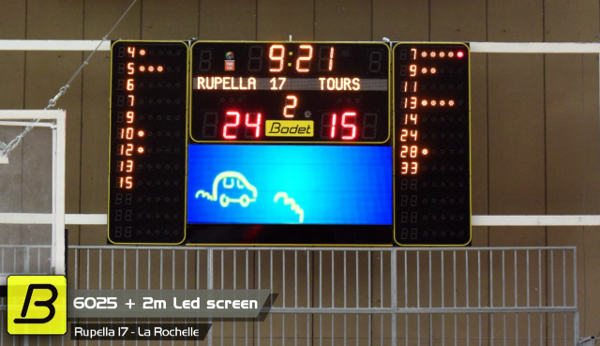 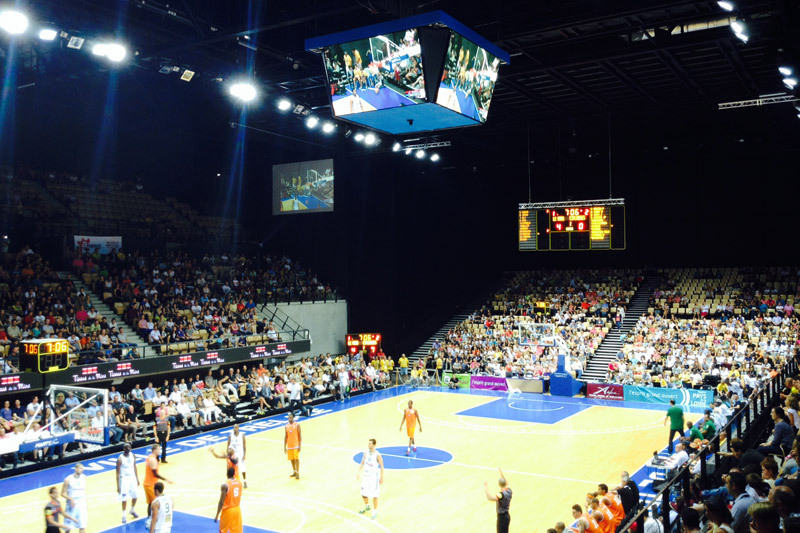 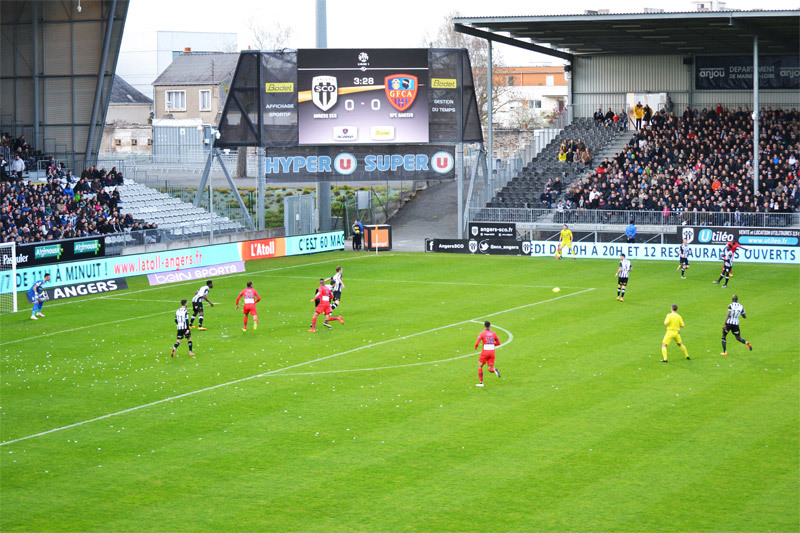 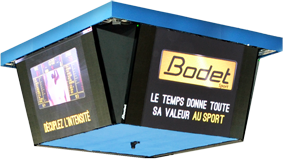 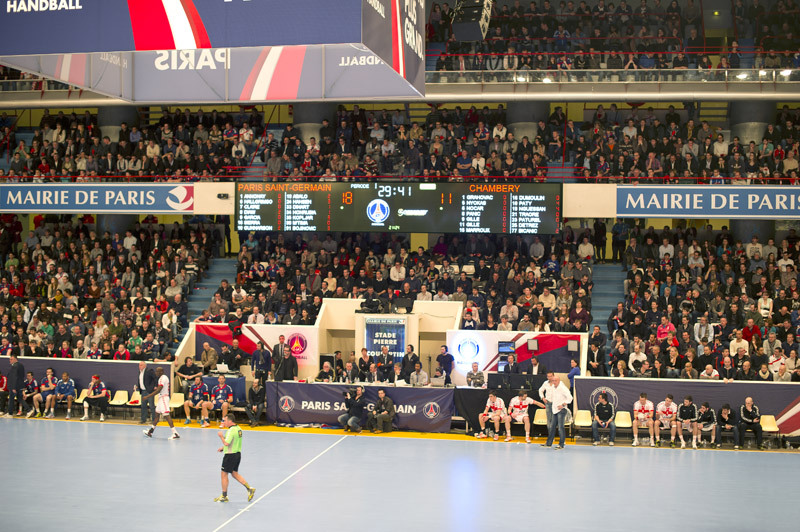 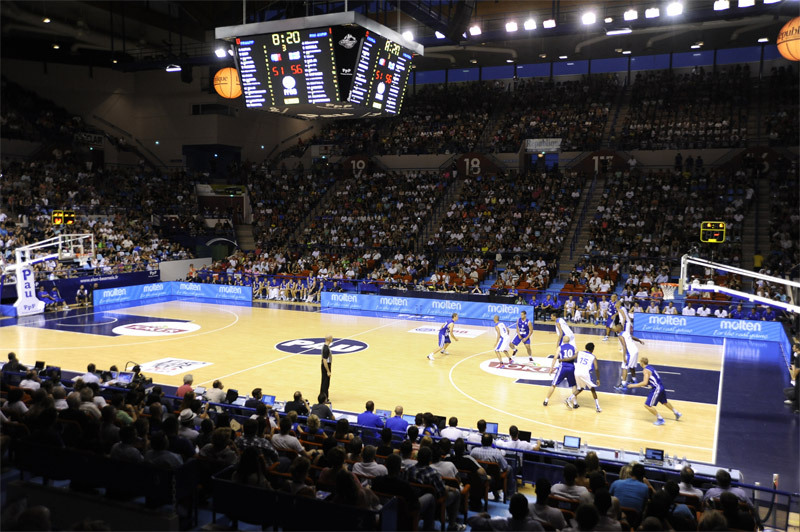 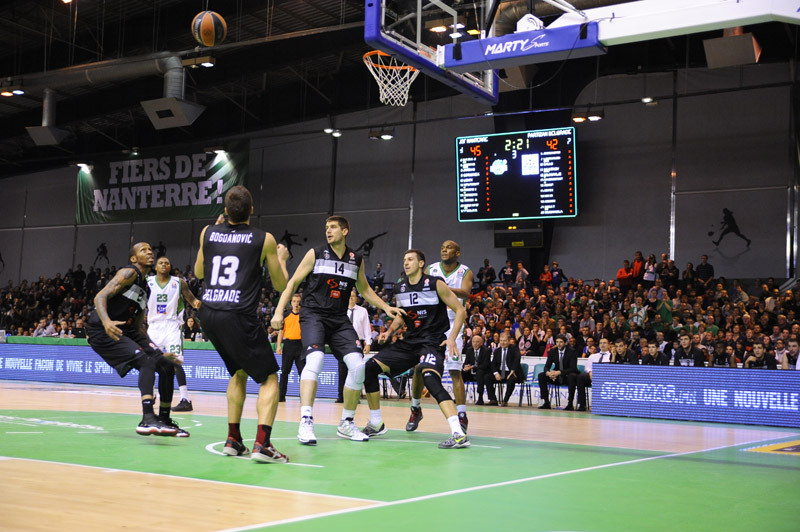 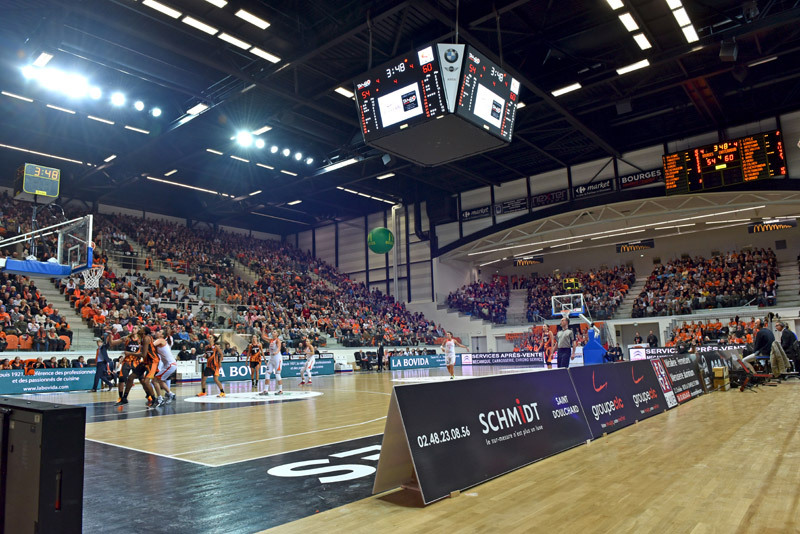 Led screens intensify sporting events and provide spectators with a unique experience: live broadcast of the game, zooming in on players and game action, broadcasts of highlights. 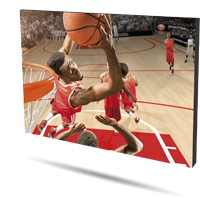 Led screens and led perimeter displays are excellent tools that enhance your partners' communication efforts and strengthen the impact of advertising. 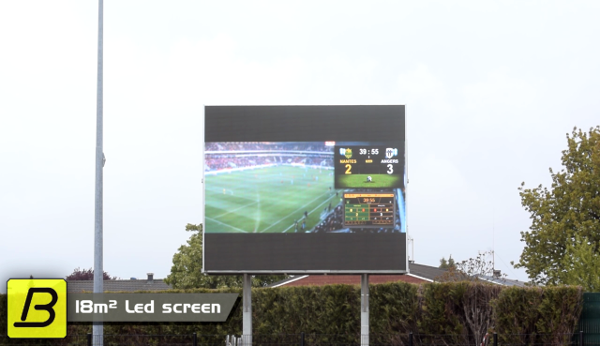 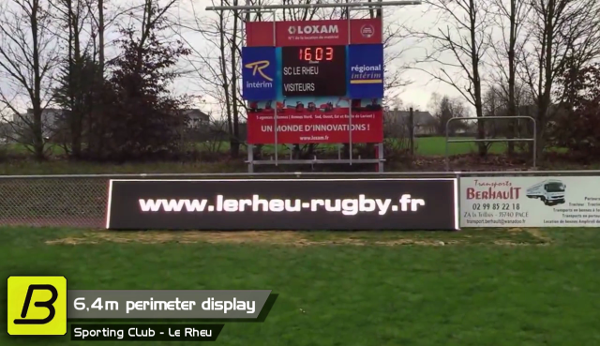 The sale of advertising space to your partners and advertisers enable you to have a return on investment from your LED video solution very quickly. 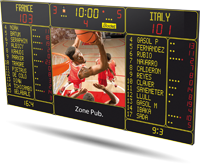 As a result, your equipment can quickly become a source of revenue!